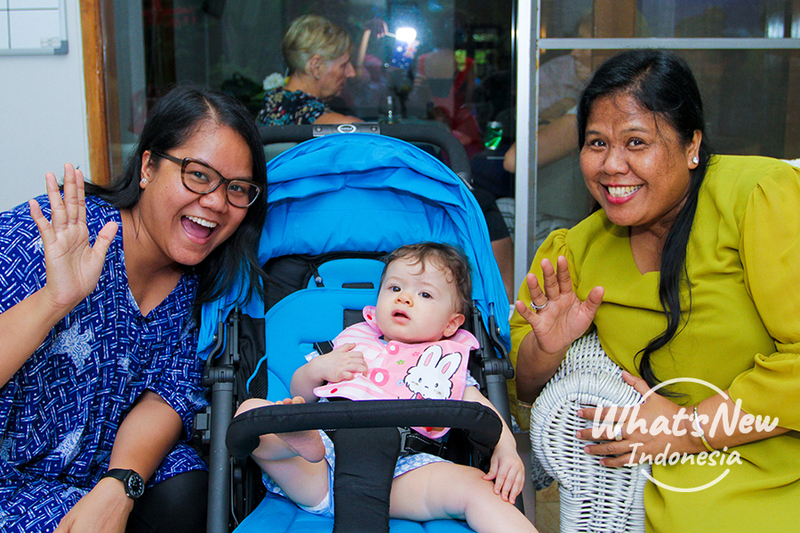 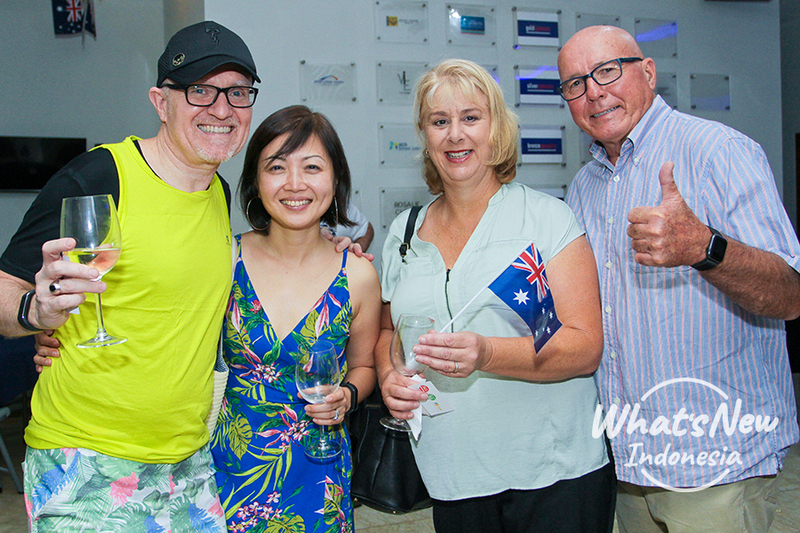 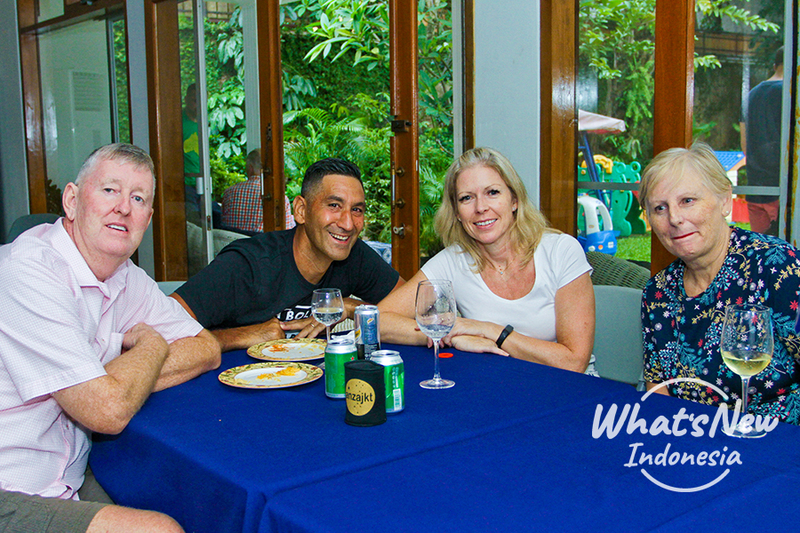 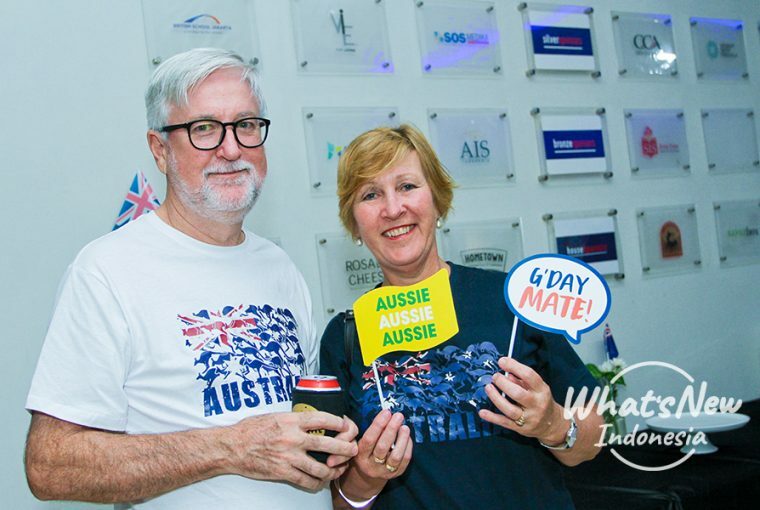 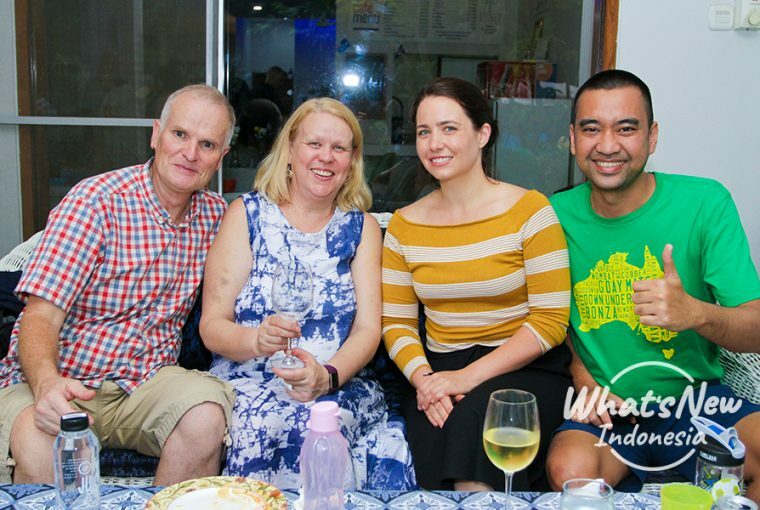 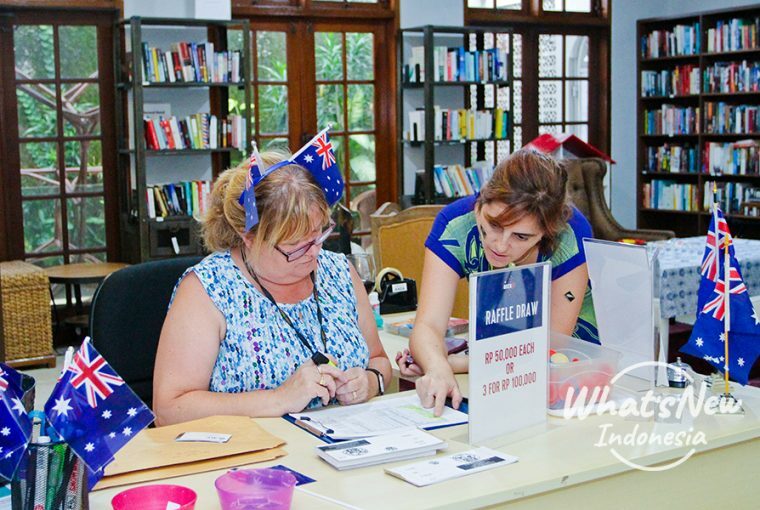 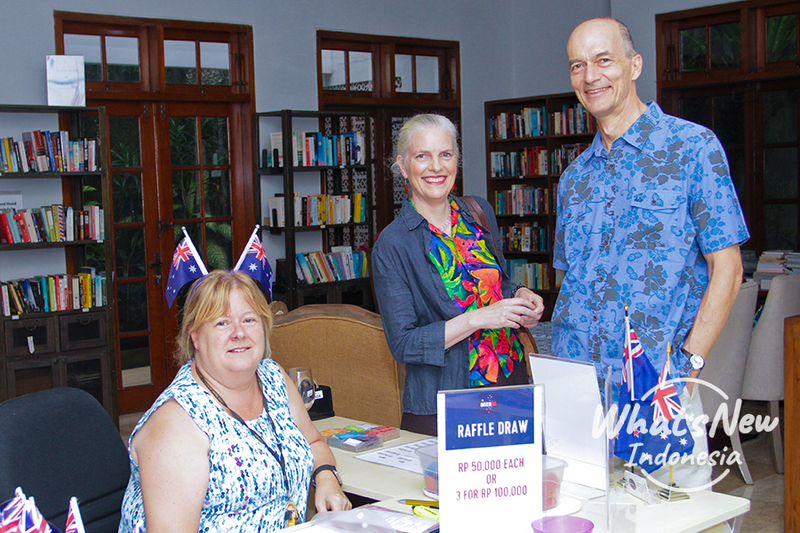 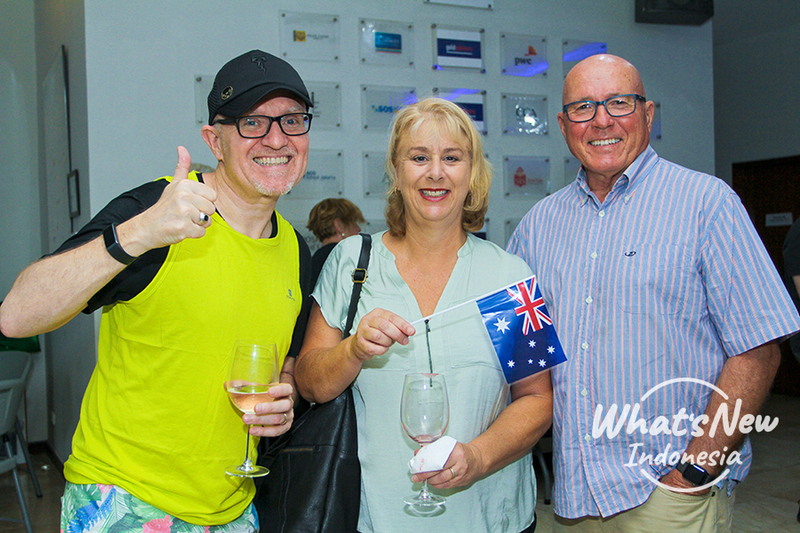 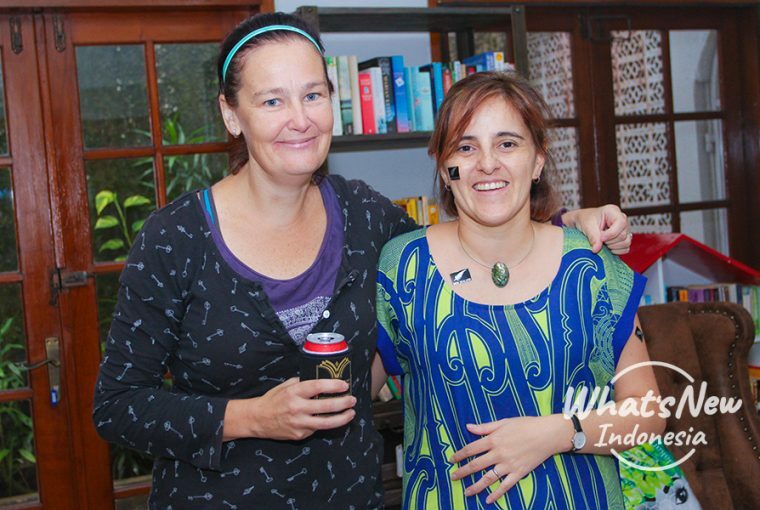 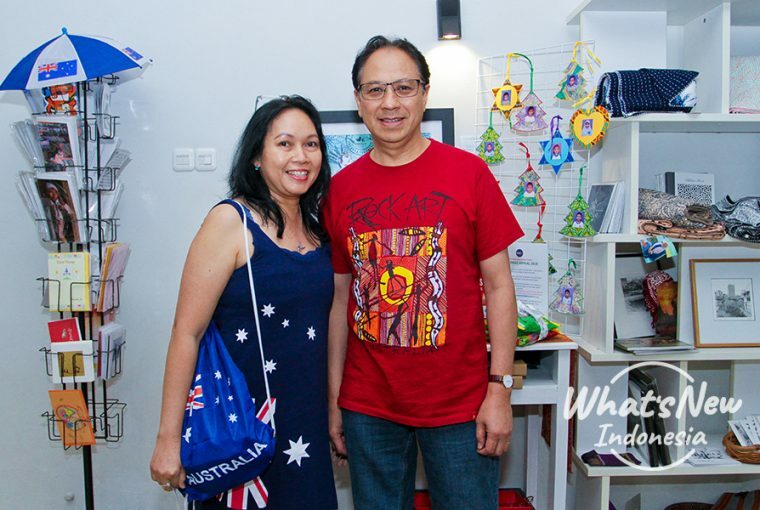 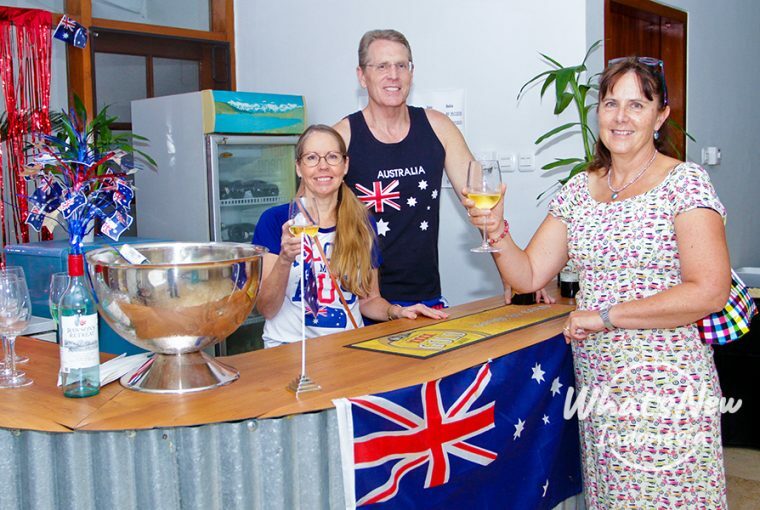 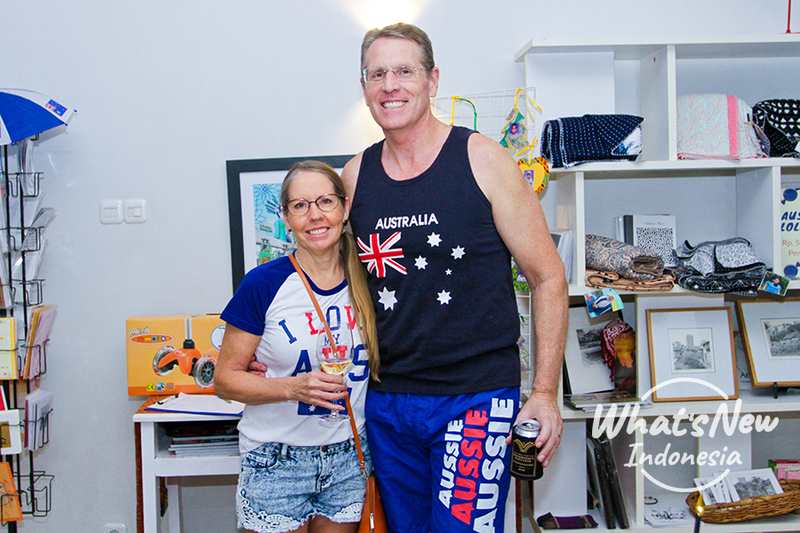 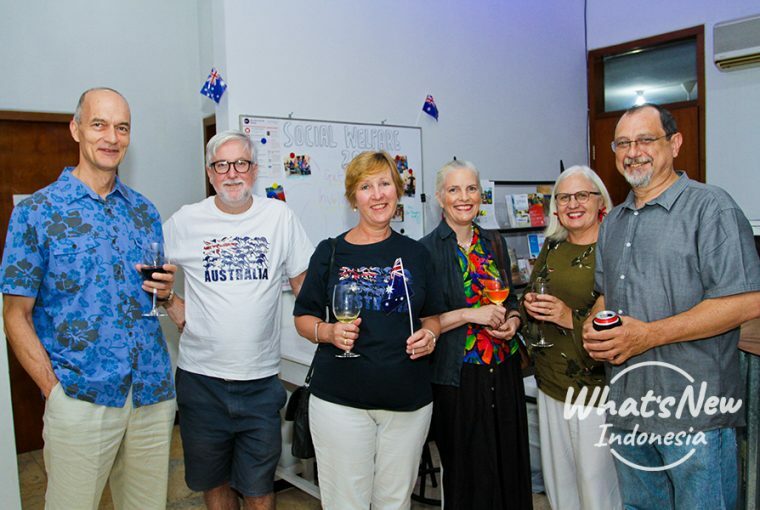 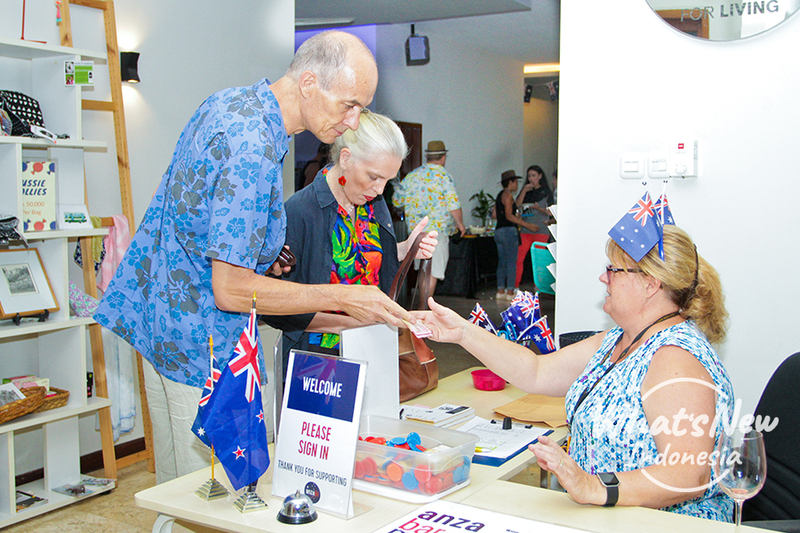 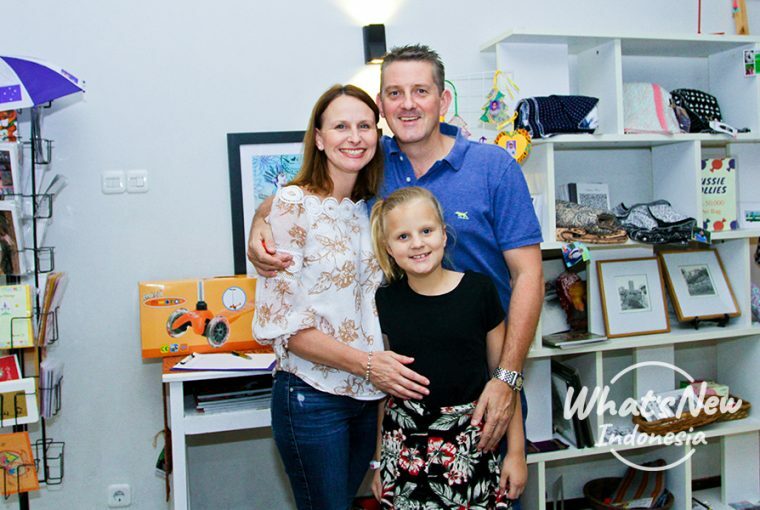 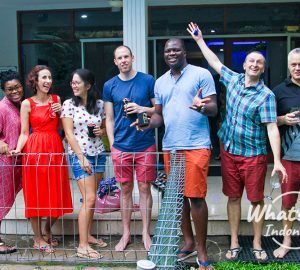 Australia and New Zealand Association (ANZA) Jakarta invited its members for the annual Australia and Waitangi Day celebration. 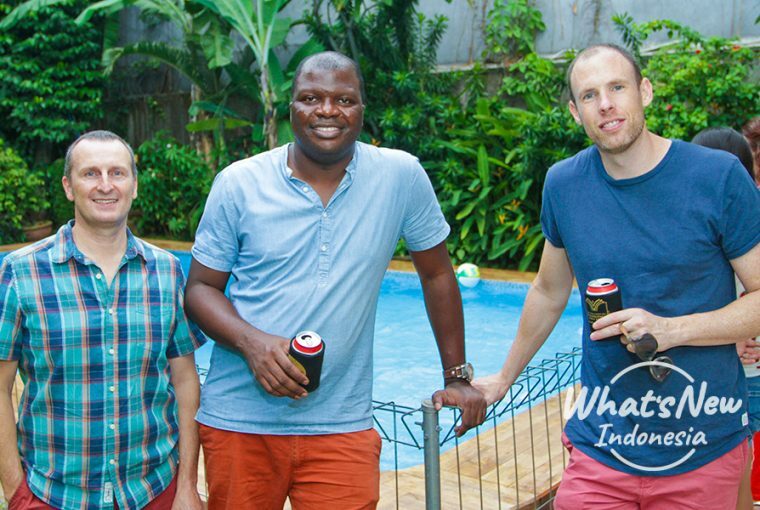 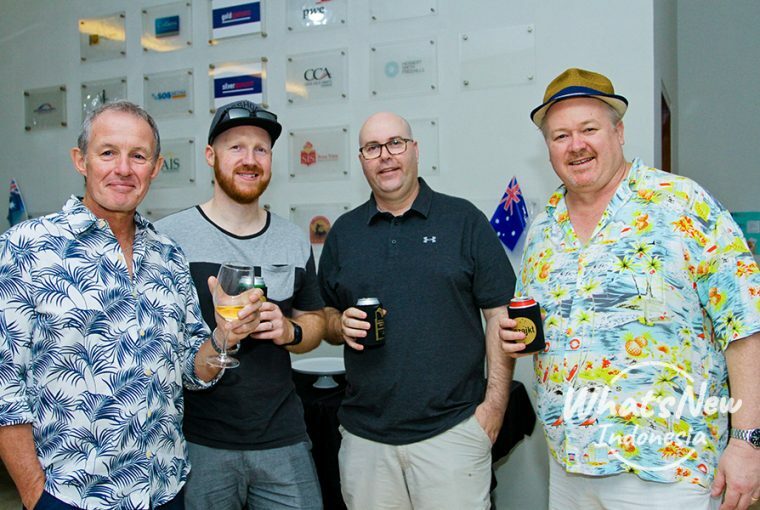 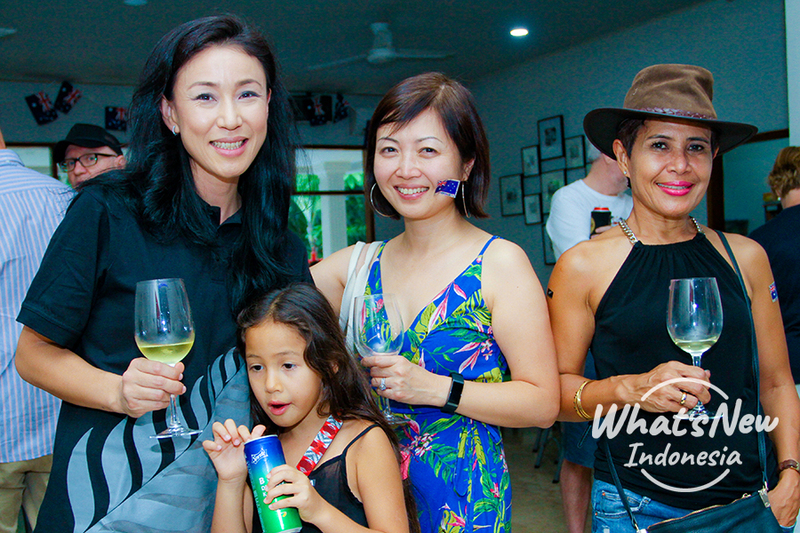 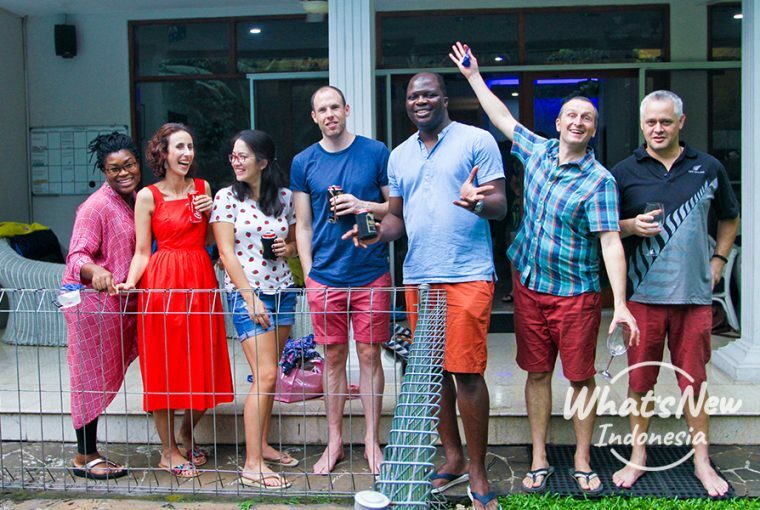 The event was held on 26th January 2019 at ANZA House where guests enjoyed a gastronomically good time and delicious BBQ. 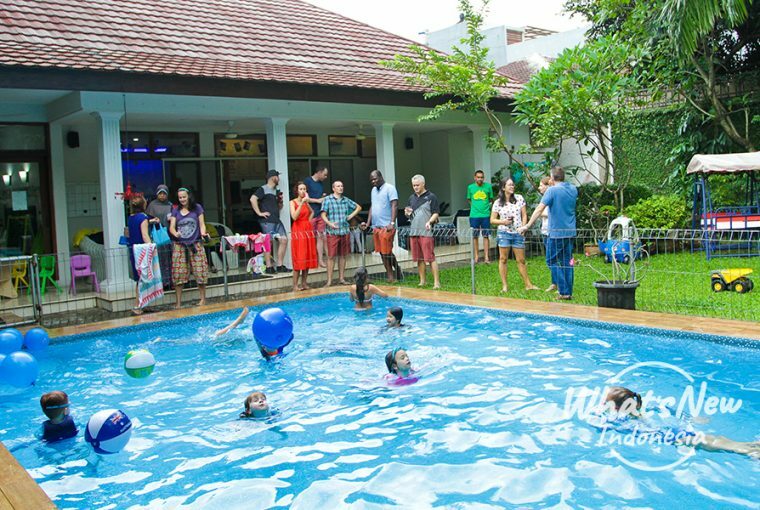 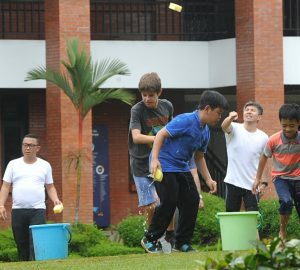 The guests were also welcomed to bring their family and partake in the fun-filled afternoon, from fun crafts and activities in the pool.